Surely a lot of Odd Future fans have wondered what would happen to the group without its hugely extravagant lead personality, Tyler, the Creator. Turns out it would emerge largely unscathed. The evidence? MellowHype, the alterna-hip-hop duo formed by Odd Future emcee Hodgy Beats and producer Left Brain. Like its progenitor, this new outfit is dedicated to cold, industrial beats and lyrics that celebrate shock for shock's sake. But it's also a little tamer — or at least capable of toning down the violence every once in a while. 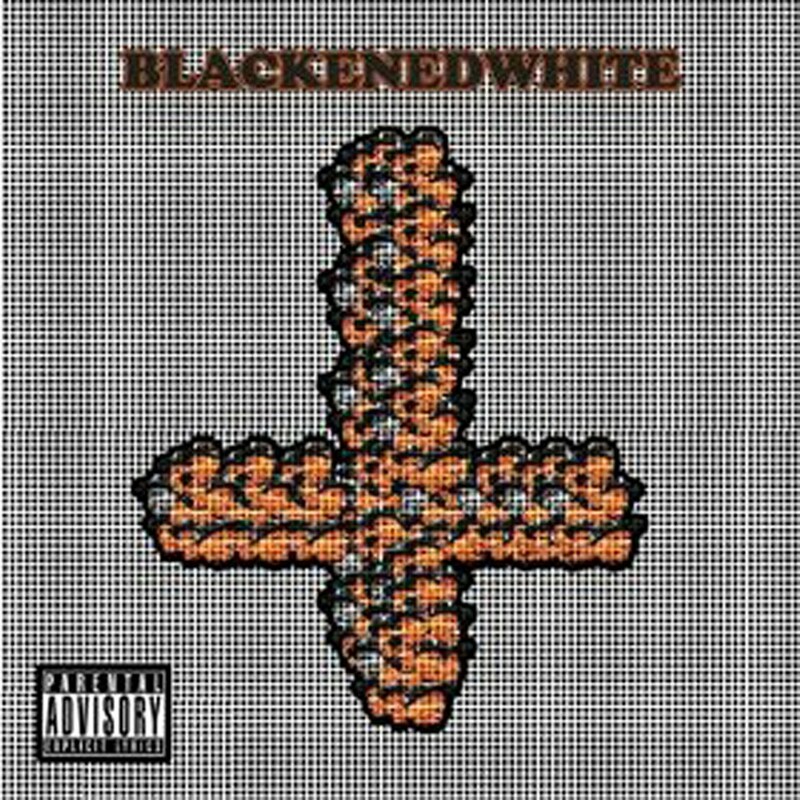 Take the duo's recently re-released album, BlackenedWhite, which starts off with a song about smoking weed the day before a final exam. It isn't until the second track that we hear the distinct click of a magazine, followed by the crackle of gunfire.